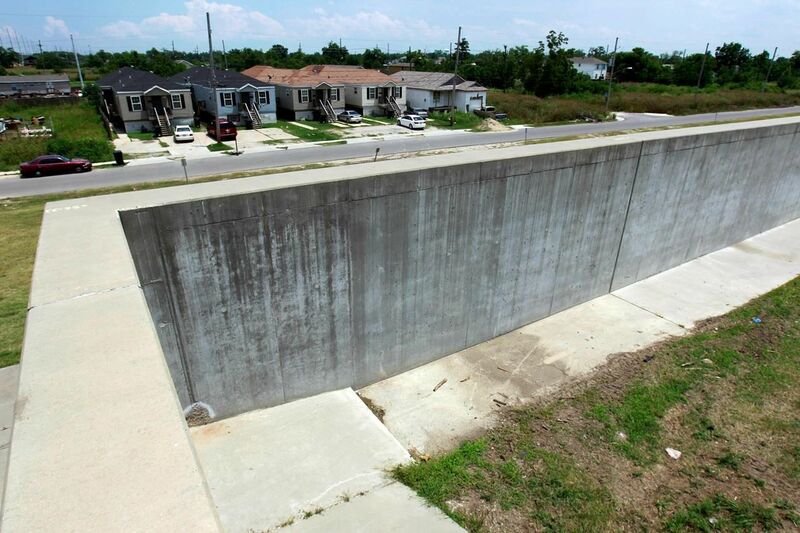 But revenues have fallen short of forecasts by half, leaving Louisiana with a gap in financing for a US$50-billion plan for projects to raise levees, build flood gates, widen evacuation routes and protect its eroding coastline. The shortfall, which federal officials blame on low oil prices, has forced the state to put off critical projects as Louisiana’s congressional delegation pushes for another increase in its share of federal oil revenues. The predicament shows how states hosting offshore drilling can get burned by the industry’s boom-and-bust cycles, providing a cautionary tale for other states as the Trump administration proposes to expand offshore drilling in the Atlantic, Pacific and Arctic oceans. Louisiana’s underfinanced coastal projects also highlight the hefty cost of adapting to rising sea levels in a changing climate – a problem scientists blame on consumption of fossil fuels. Several coastal states including Florida, Massachusetts, California and Washington have urged the administration to leave them out of its drilling plans, arguing the environmental costs outweigh the promised jobs and income. The stakes are particularly high for Louisiana, which has lost about 5,180-square-kilometres of land over the last century because of Mississippi River levees that block silt from reaching its swamps, the oil industry’s carving of canals through the marshes and sea level rise from climate change. But other states and nations should take notice of Louisiana’s ordeal, said U.S. Representative Garret Graves, a Republican who managed the state’s coastal restoration efforts before joining Congress in 2014. “What in Louisiana is a US$50 or US$70 billion problem, you are talking hundreds of billions and trillions of dollars around the United States and around the world,” he said.